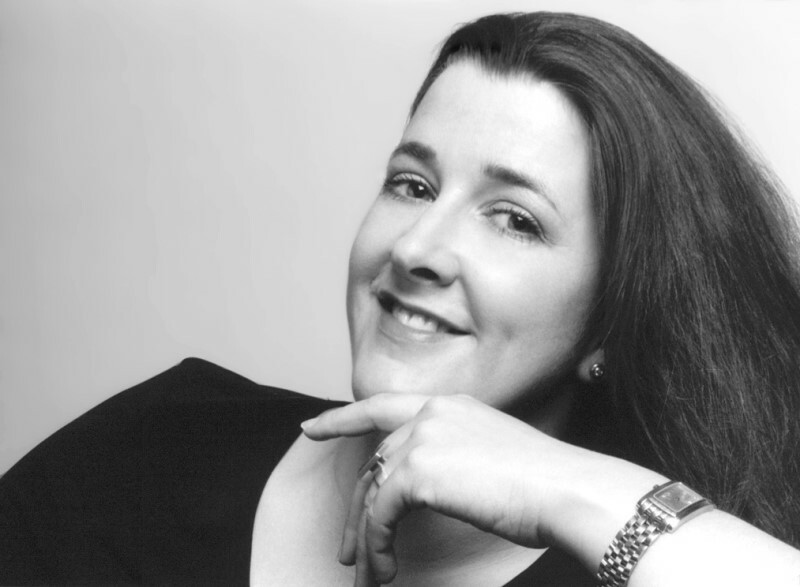 The international soprano Christiane Oelze is highly respected as an interpreter mostly of Lieder and Concert repertoire. In recent years Christiane Oelze has increasingly dedicated herself to late 19th and early 20th century works and made a name in particular for the Lieder of Mahler, Hindemith and Messiaen. Since the beginning of her long career she has performed in concerts around the world with renowned conductors such as Pierre Boulez, Riccardo Chailly, Sir Andrew Davis, Michael Gielen, Nikolaus Harnoncourt, Marek Janowski, Carlo Maria Giulini, Fabio Luisi, Sir Neville Marriner, Sir Roger Norrington, Markus Stenz, Hartmut Haenchen, and Sir Simon Rattle. She has worked with orchestras including the Berlin Philharmonic, the Bavarian Radio Symphony Orchestra, the SWR and NDR Symphony Orchestras, the Gürzenich Orchestra in Cologne, the Orchestre National de France, the Bamberg Symphony and the Düsseldorf Symphony, the Leipzig Gewandhaus Orchestra, the Staatskapelle Dresden, the Brussels Philharmonic, and the Israel Philharmonic Orchestra. She has performed frequently in Opera, especially in Mozart, singing in London (Covent Garden), Paris (Théâtre Garnier), Glyndebourne, Hamburg State Opera, at the Salzburg Festival and Mozart Weeks, the Mostly Mozart Festival in New York and at the Lucerne Festival. Christiane Oelze is continuing to expand her repertoire of Lieder and Chamber music, accompanied on the piano primarily by her long-standing partner Eric Schneider (Hindemith’s Marienleben and Messiaen’s Harawi). The 2018/19 season includes Chamber music concerts with the Vogler Quartett in the Sligo Festival in Ireland, Bad Homburg, Berlin, an organ recital in Cologne, a recital with Hindemith’s Marienleben at the Rheinvokal Festival, several Mendelssohn oratorio’s and the Altenberg-Lieder by Berg in Brussels. Her recordings on CD, which have gained recognition and praise from international critics including the trade press, list Lieder by Anton Webern (Deutsche Grammophon), settings of Goethe texts (Berlin Classics), Forbidden Songs (Capriccio), and Strauss Lieder (Solo Musica). Her recording of the Fourth Symphony of Gustav Mahler, in the arrangement by Erwin Stein, with the Thomas Christian Ensemble received the German Record Critics’ Award. The soprano’s discography includes more than seventy CDs and DVDs of concert music, Operas and Lieder. Christiane Oelze has also established an international reputation as a teacher. From 2003 to 2008 she held a professorship in singing at the Robert Schumann Hochschule for Music and Media in Düsseldorf. She can also now offer private tuition and master classes having run several in the past; the Masterclass Apeldoorn in the Netherlands (2010), at IRCAM in Paris (2012), performing Lieder at the Karlsruhe University of Music (2013) and at the Arosa Music Academy in Switzerland (2011-16). Christiane Oelze has also served as a member of the jury for various international music competitions. Since 2017 she has been a teacher at the Kalaidos University in Switzerland.